County Taxes Only! 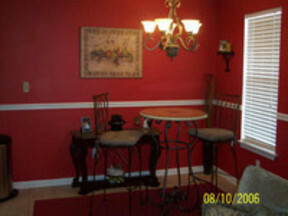 You will fall in love with this adorable home as soon as you walk in! 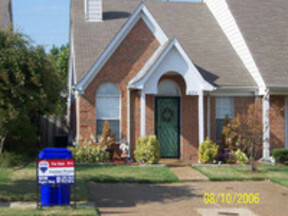 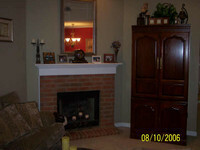 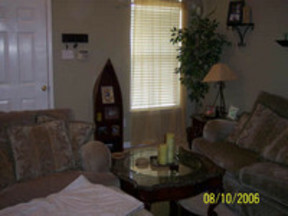 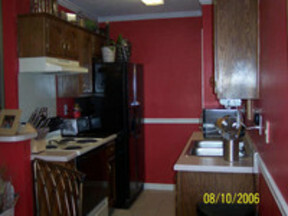 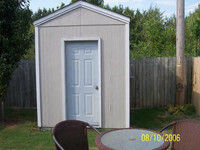 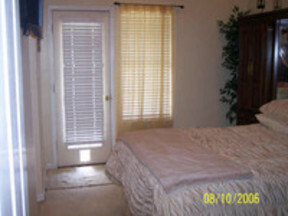 Many upgrades have been added to this 3BR, 2 BA house. 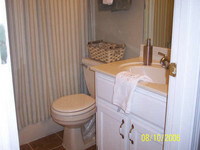 MBR is extra large with a dynamite master bath. 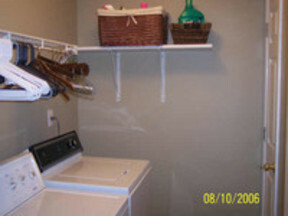 Large laundry room w/xtra closet for storage. 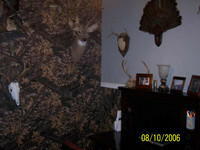 Third Bedrooms is decorated in Mossy Oak Camo for the hunter of the family or it would make a great boys room!